Japan’s crashed F-35 had navigation & cooling faults, whole fleet forced into 7 emergency landings. Japan’s fleet of highly sophisticated F-35A jets has been plagued by problems in the last two years, resulting in at least seven emergency landings – including two by the unit that crashed in the Pacific Ocean earlier this month. Air Self-Defense Force (JASDF) had a fleet of thirteen F-35As, before one of the fifth-generation stealth fighters disappeared off radars and crashed off northern Japan on April 9. But the ill-fated jet had issues with its cooling and navigation systems even prior to the crash, Japan’s Ministry of Defense revealed this week. The cutting-edge fighter had its first accident on April 9 when it crashed into the Pacific Ocean off of northern Japan. The aircraft was stationed at the Air Self-Defense Force’s Misawa Base in Misawa, Aomori Prefecture. The Ministry of Defense said the emergency landings took place between June 2017 and January 2019 during flight tests and drills. Unplanned returns to base were made after the planes reported issues with systems relating to fuel, hydraulics and other parts. Excluding one case of an error by the aircraft’s monitoring systems, the remaining six saw the fighters inspected and parts replaced before they were confirmed safe to fly. Turkey’s main opposition candidate was declared Istanbul’s mayor on Wednesday after election recounts were finally completed. New mayor Ekrem Imamoglu was handed a paper which formally granted his mandate as city mayor in a ceremony at an Istanbul court, Reuters reported. Metropolitan Mayor of İstanbul Ekrem İmamoğlu has addressed the İstanbulites: “We won’t treat people differently based on their ethnic backgrounds, races or sects. We are bringing peace and love to this beautiful city. However, an appeal by President Recep Tayyip Erdogan’s AK Party (AKP) for the election to be re-run is still pending. 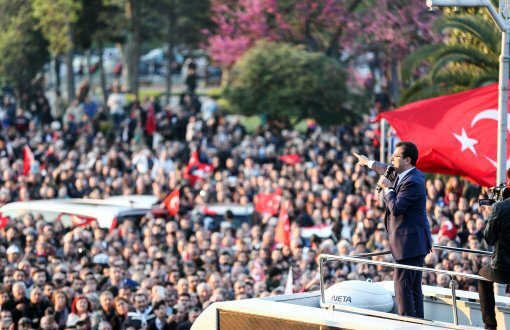 Initial results from the March 31 local elections gave a narrow victory to the main opposition Republican People’s Party (CHP) in Turkey’s commercial hub, ending 25 years of control by the AKP and its Islamist predecessors. Greece’s parliament on Wednesday began debate on a resolution to demand the payment of German war crime reparations. The issue has long been disputed by Berlin. “These demands are always active. 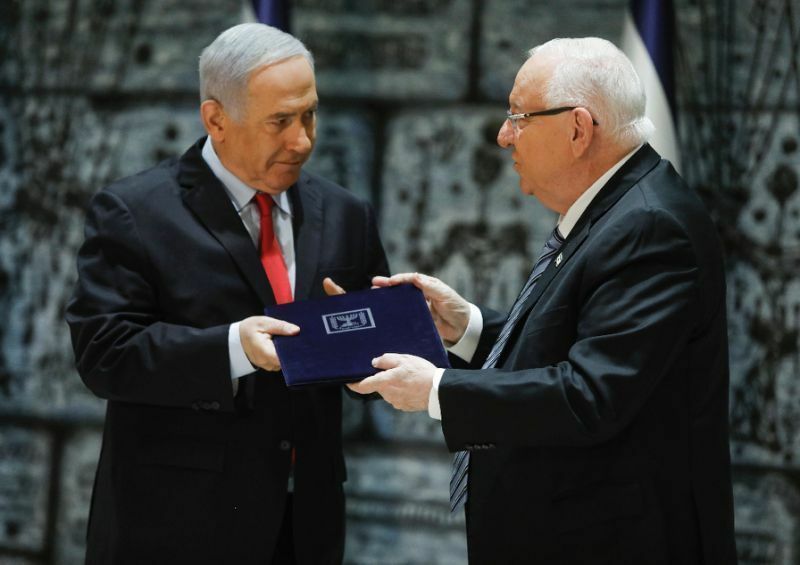 They were never set aside by Greece,” parliament chairman Nikos Voutsis said earlier this week. The chamber is expected to approve a resolution calling on the government of Premier Alexis Tsipras “to take all the necessary diplomatic and legal steps to claim and fully satisfy all the demands of the Greek state stemming from World War I and World War II,” AFP reported. Germany owes WW11 debts to Greece, Poland and others who never signed up to the cozy arrangement arrived at by “super powers” to absolve it. Didn’t do anything for us, mind. In 1942, Nazi Germany forced the Greek national bank to pay out an interest-free loan to the tune of 476 million Reichsmarks. Germany still owes Greece about €11 billion. A long-speculated first summit between North Korean leader Kim Jong-un and Russian President Vladimir Putin appears increasingly likely to take place next week, as the top U.S. nuclear envoy, Stephen Biegun is set to visit Moscow Wednesday. 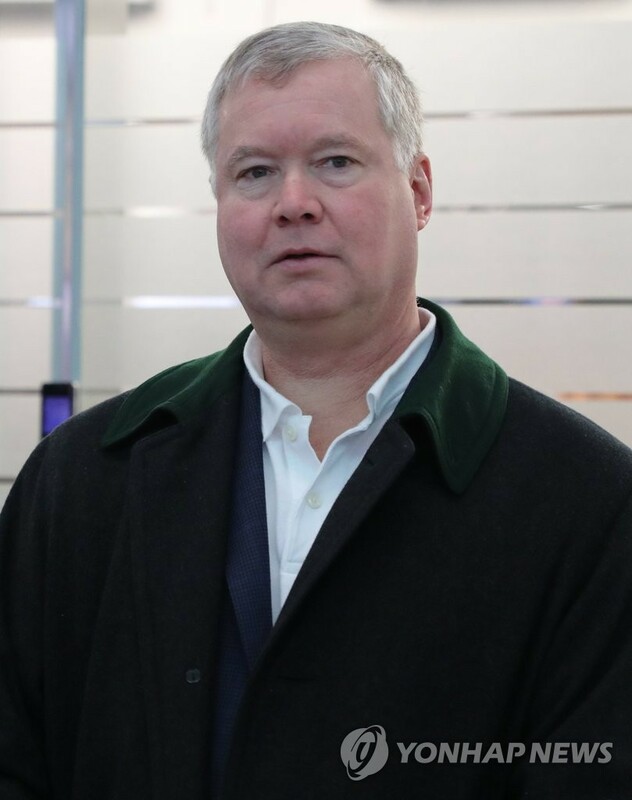 U.S. Special Representative for North Korea Stephen Biegun will travel to Moscow April 17-18 to meet with Russian officials to discuss efforts to advance the final, fully verified denuclearization of North Korea. Kim Jong Un, top leader of the DPRK, supervised the test-fire of a new tactical guidedweapon conducted by the Academy of Defence Science on Wednesday, state media KCNA reported on Thursday. “The completion of the development of the weapon system serves as an event of very weighty significance in increasing combat power,” Kim said. White House said it was aware of the weapons test report but refused to issue a comment. Kim Jong Un, chairman of the Workers’ Party of Korea, chairman of the State Affairs Commission of the Democratic People’s Republic of Korea and supreme commander of the Armed Forces of the Democratic People’s Republic of Korea, supervised and guided a test-fire of a new-type tactical guided weapon conducted by the Academy of Defence Science on Wednesday. 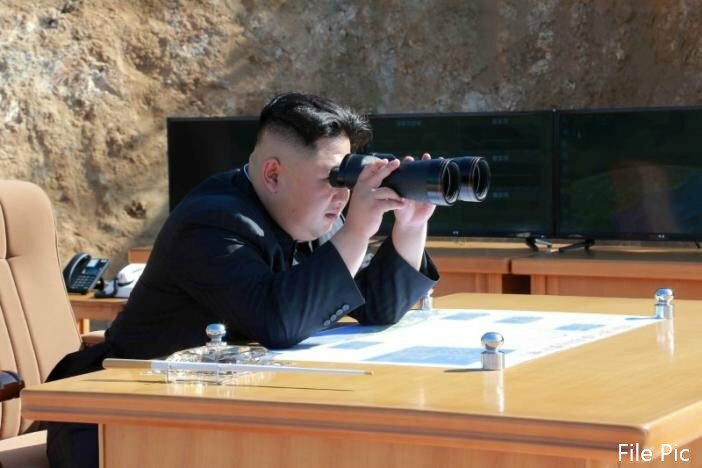 Looking round the new-type tactical guided weapon, Kim Jong Un was told by officials concerned of the Academy of Defence Science about the formation of the weapon system and its operation mode. Saying that the completion of the development of the weapon system serves as an event of very weighty significance in increasing the combat power of the People’s Army, he noted that it is a very good thing that the field of national defence science has waged a dynamic struggle for attaining core research goals set forth by the Party at the 8th Conference of Munitions Industry and thus conducted brisk activities for developing our own style weapon system which embodies four elements. He mounted an observation post to learn about a plan of the test-fire of the new-type tactical guided weapon and guided the test-fire. The design indexes of the tactical guided weapon whose advantages are appreciated for the peculiar mode of guiding flight and the load of a powerful warhead were perfectly verified at the test-fire conducted in various modes of firing at different targets. After watching the power of the new-type tactical guided weapon, he pointed out that our national defence scientists and workers in the field of the munitions industry performed another great work in increasing the country’s defence capabilities, saying with pride that he had always been struck with admiration at them in the period of developing strategic weapon and our scientists, technicians and workers are, indeed, great and there is no weapon impossible to make when they are determined to do. He set the phased and strategic goals for keeping munitions production going on and putting national defence science and technology on cutting edge level and indicated detailed tasks and ways to attain them. 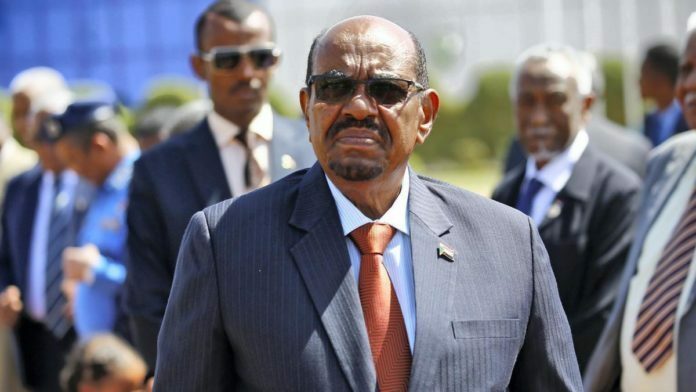 Sudan’s military rulers have transferred ousted president Omar al-Bashir to prison, a family source said Wednesday, as crowds of protesters flocked through Khartoum in vans and buses to join a sit-in at the army complex. Following the dramatic end to Bashir’s rule of three decades last week, he was moved late Tuesday to Kober prison in the capital, the source said without revealing his name for security reasons. Sudan’s former president, Omar al-Bashir has been sent to Kobar Maximum Prison, days after he was ousted in a military coup. The 75-year-old is reportedly being held in solitary confinement and surrounded by tight security. Late on Wednesday, the military council announced it had detained two of Bashir’s five brothers — Abdallah Hassan al-Bashir and Al-Abbas Hassan al-Bashir. It said the council had also decided to integrate the Popular Defence Force into the army. The PDF is a type of reserve unit frequently used to support units of the regular army. 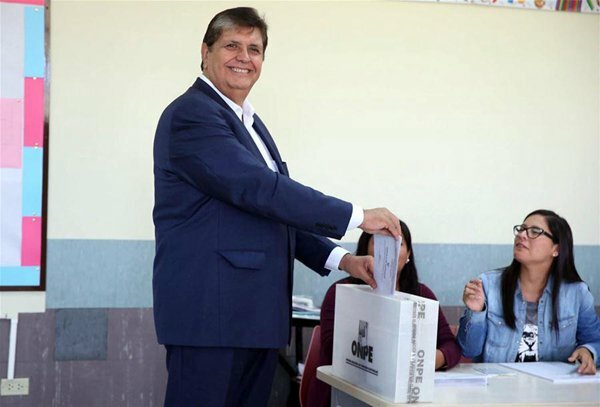 A skilled orator elected president twice, first as a firebrand leftist, and, then, as a champion of foreign investment and free trade, Garcia had been dogged by allegations of corruption in recent years that he had repeatedly denied. At least 14 people were martyred by terrorists on Makran coastal highway near Ormara early this morning. According to levies sources, the terrorists shot them after off-loading them from passenger bus. The personnel of Levies force have cordoned off the area and started investigation of the incident. Prime Minister has sought report into the incident. He has directed the authorities concerned to make every possible effort to identify and bring the perpetrators of the barbaric act to justice. The Prime Minister also expressed his sympathies with the families of the victims. Chief Minister Balochistan Jam Kamal has also strongly condemned the terrorist incident. @NLinIndiaIndia and the Netherlands have discussed ways to strengthen bilateral political and economic ties, including boosting cooperation at the United Nations and other international fora. The two countries held Foreign Office Consultations in New Delhi, with the Indian side led by A Gitesh Sarma, Secretary, West, Ministry of External Affairs, and Johanna Brandt, Secretary General, Ministry of Foreign Affairs, leading the Dutch delegation. In a statement, the MEA said, India and the Netherlands share a multi-faceted relationship. Both countries used this opportunity to review the entire gamut of bilateral relations, including political, economic, commercial, scientific and cultural cooperation, the MEA said. India welcomed the participation of the Netherlands as the partner country for the 25th edition of the CII-DST Tech Summit scheduled to be held in New Delhi in October this year, the MEA said. The head of the International Monetary Fund says the world economy faces a period of uncertainty. Managing Director Christine Lagarde made the comment after the IMF cut its global growth forecast to 3.3 percent, down 0.2 points from three months ago. 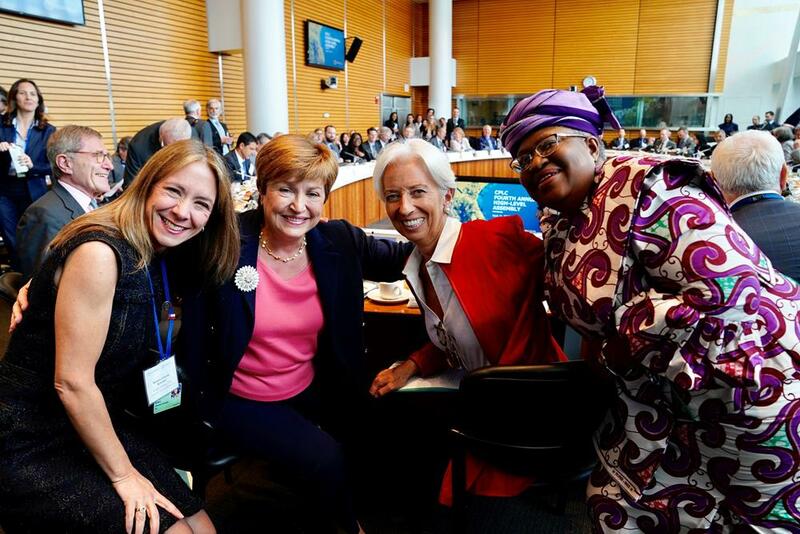 She spoke in Washington on Thursday, ahead of the G-20 meeting of finance ministers and central bank governors. She said the world needs to combat unfair trade practices, distortions in trade, tariffs and other barriers. Spain’s political parties are set to start campaigning for the country’s April 28 general election. The ruling Socialists are trying to remain in power and the extreme right is seeking to enter parliament. Spain‘s Supreme Court has rejected a request from six jailed Catalan pro-independence politicians to leave prison in order to take part in the campaigns for the Spanish general election on April 28 and the local & #EU elections on May 26. The campaign period starts at midnight on Thursday. Successfully wooing the undecided voters could be key to Spanish Prime Minister Pedro Sanchez continuing to govern or ushering in a coalition government made up of right-wing parties, AP said. Polls indicate the far-right party Vox is poised to win its first seats in the lower house. If that happens, it could increase the fragmentation in Spanish politics by introducing a fifth national party of significant size. Priyanka Austria artist talks her travel experience with collection of her work exhibition in Embassy of Austria in New Delhi. Peoples of India and Pakistan has abundant love and care for each other express solidarity between two nations inspite of daily incursion and ceasefire violation by ISI Pak army to exhibit waring nation to gather weapon aid fiscal support to keep is economy ticking and corruption at its zenith.